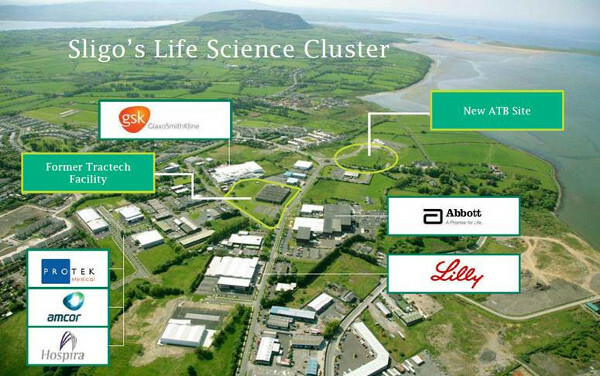 Work is due to start on site at Arrotek’s new, purpose-built premises in Sligo. The new headquarters for the specialist MedTech sector company will be located in the centre of Finisklin IDA park. The new facility will be 52,000 square feet and will provide Arrotek with extra lab space for engineering, development, and testing. 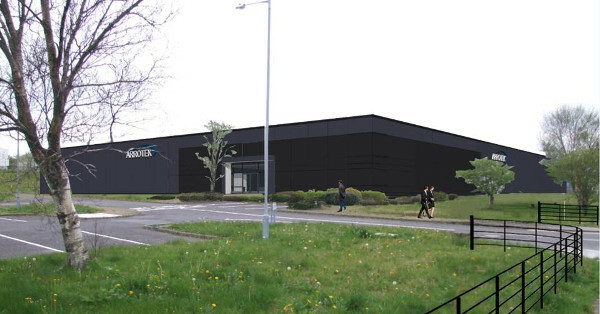 Construction work on the new premises is expected to take around a year, with Arrotek moving into the new facility in the third or fourth quarter of 2019.